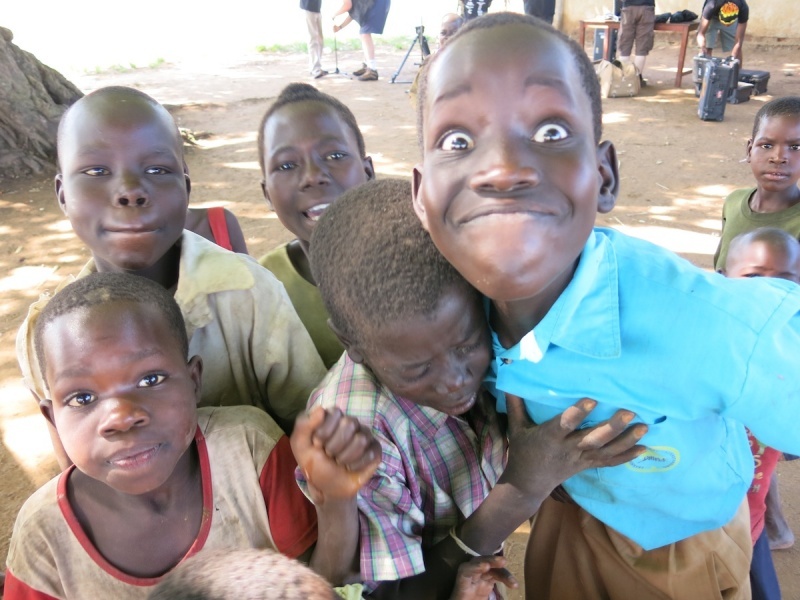 On our first recording day during the Northern Uganda Field trip 2012 we had the pleasure of working in front hundreds of children who slowly climbed a tree to watch the proceedings. They were delighted by the cameras and we had a lot of fun showing them their smiling faces. This little boy was the biggest show off.